Welcome the year 2018 by giving your house a new look with the latest trends that, according to Pinterest, will dominate the coming year. Bolder wall colours and wallpapers with large posters are what Pinterest is suggesting for the year 2018. 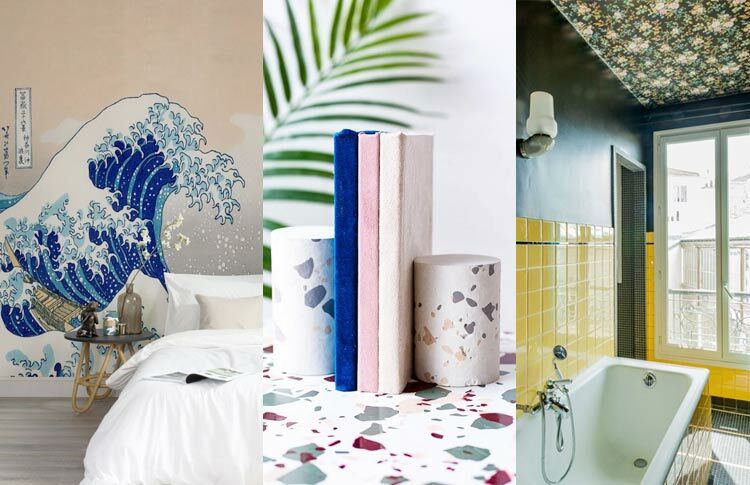 Pin these ideas from Pinterest’s Home Décor 2018 trends to get your house a newer and bolder look. This year, you might want to let flashes of colors come in. Talking about floors, tiles that look like parquet flooring are going to huge. As we’re moving towards a more sustainable lifestyle, beautiful DIY ideas are going to substitute your choice of fancy items. 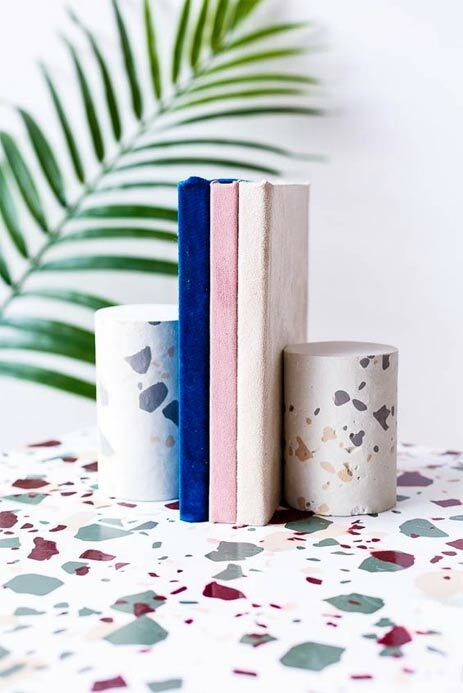 Try Terrazzo Print on almost anything to create something beautiful and useful. Here are few ideas you can use revamp your house with, in the upcoming year. Although this print made a huge comeback as a trend early this year in summer, I think it is already timeless. The print is mostly found on very hard, stone-like material, with those telltale chips embedded in the matrix. Not only for floors and walls, this print looks equally beautiful on clothes. Now, if you’re a fan of this print, you can create it on a number of items and give them a newer and fresh look. 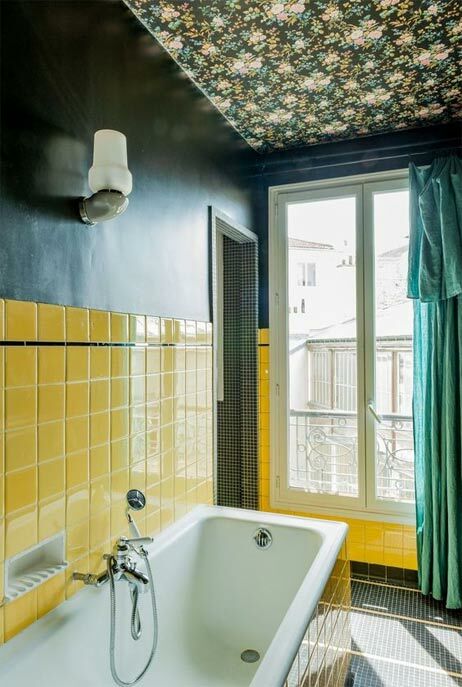 Everything vintage is back, so why not give your bathroom a touch of it too? The colour combinations of plain bright walls with printed ceilings has an impeccable charm, no? Give your bathroom a vintage feel and renovate the luxury of everyday business with its charm. If you’ve left your walls blank and have enjoyed the serenity of it, 2018 might be the time to dramatise them. 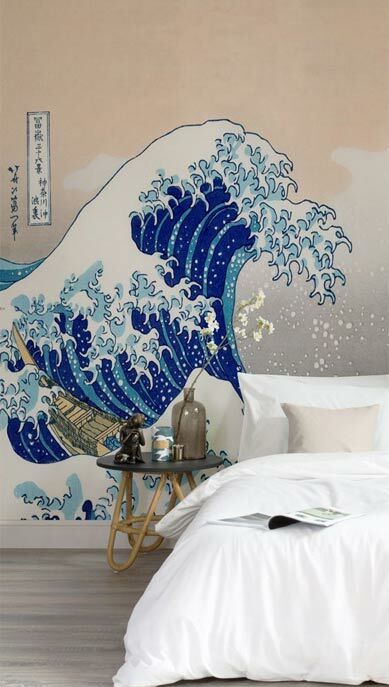 Big wall art, bolder wallpapers, and lots and lots of posters should be friends with the walls of your rooms. 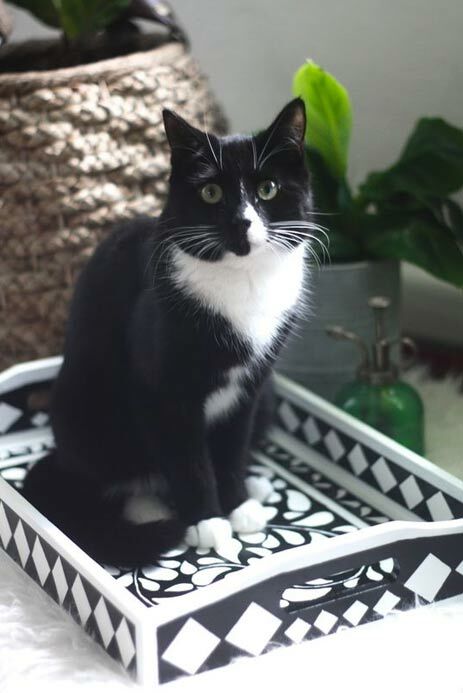 If you’re a fan of details and intricate work, decorate your home items with the bone inlay pattern. The look is royal and gorgeous. The real bone inlay pieces take months to prepare and cost quite a lot. But in a world where we can be happy with faux techniques, why worry about spending? You can create your faux pieces with this DIY technique. if you’re a plant lover, go green with decorations. 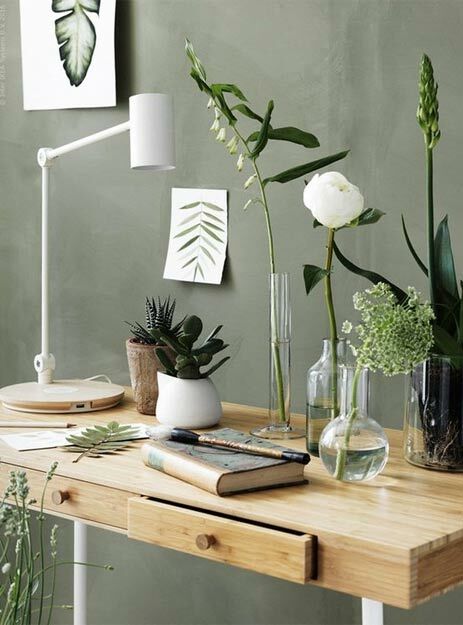 Not only with plants, but the colour sage green is quite in trend and will fit with your soothing choice. Wooden floors with colours and patterns are going to steal the limelight in the coming year. 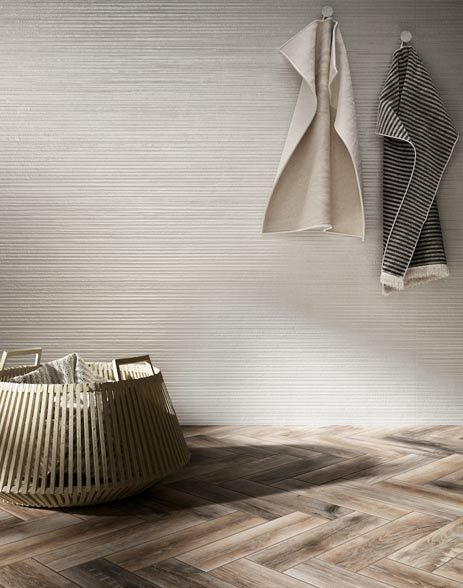 Try with tiles which are like the parquet style of flooring.